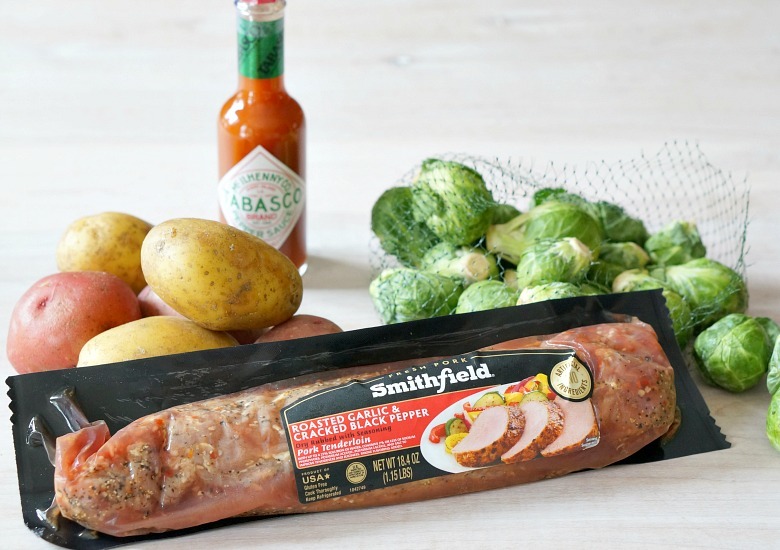 This Four Ingredient Pork Kabob Dinner recipe and content is a sponsored post written by me on behalf of Smithfield. All opinions are my own. 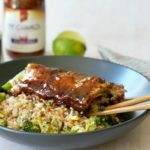 With just four ingredients, this dish is not only easy to make, but delicious and easy to clean up! 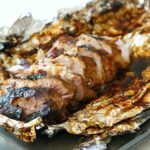 Be sure to make this Four Ingredient Pork Kabob Dinner on the grill for your family this summer! 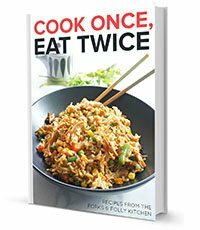 Hopefully, that something “extra” is what makes these recipes dishes that you actually want to cook. 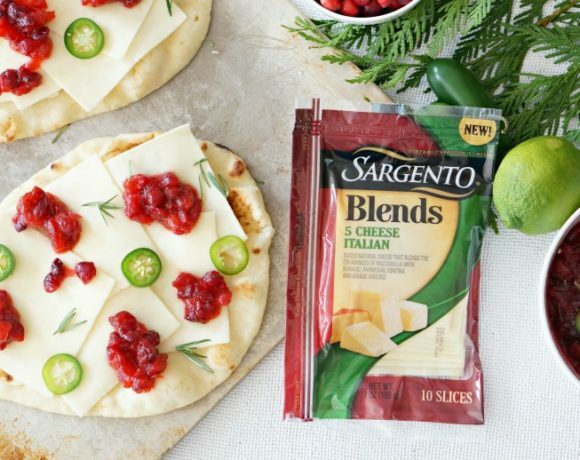 It might be an interesting ingredient, a new way to cook a family favorite, or both! First, we’re putting the entire dinner on a stick! I love roasted Brussels Sprouts. But in the summer, this oppressive heat means I’m turning on my oven as little as possible. 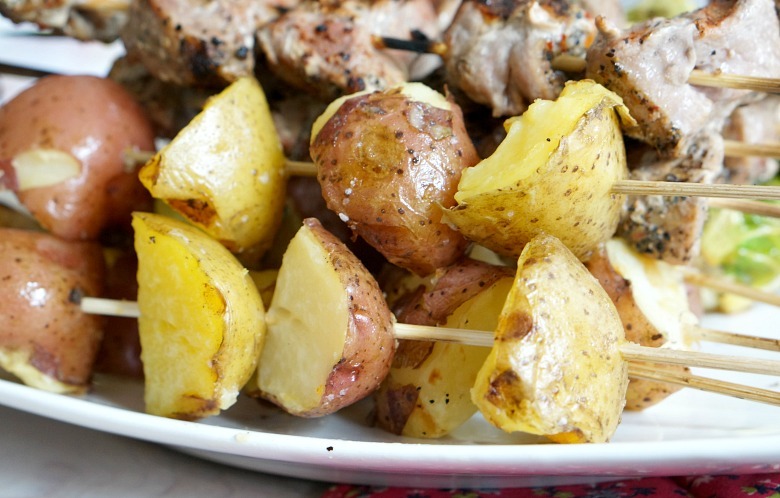 We’re giving the same kabob treatment to the potatoes and Smithfield Marinated Fresh Pork Tenderloin. Next, we’re kicking up the flavor with Tabasco! 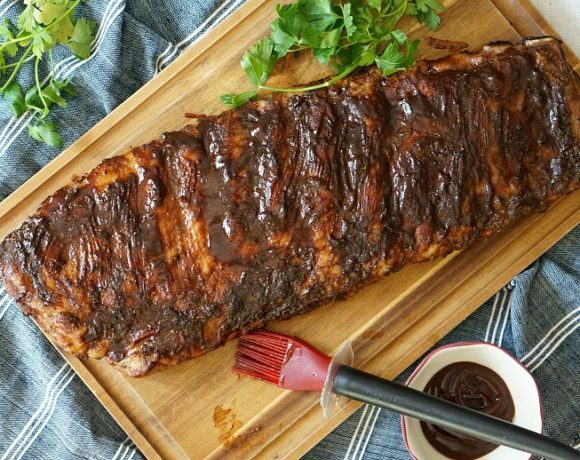 A quick little dip in a marinade with sauce gives the perfect flavor boost. Especially when paired with the already marinated Smithfield Fresh Pork Tenderloin. Including Smithfield fresh pork in this recipe is clutch. Not only does it reduce the amount of time for prep in this recipe, it cuts out SO MANY ingredients! 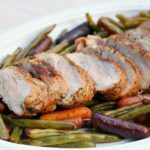 Slow-marinated and perfectly seasoned, Smithfield Marinated Fresh Pork is at Food Lion or Walmart and is available in an assortment of mouthwatering flavors, like Roasted Garlic & Cracked Black Pepper and Roasted Garlic, Herb, Sweet Teriyaki, and more. You get tons of flavor and protein in one package, and when it hits the grill? Amazingness happens. First, if you’re using bamboo skewers, like I did in this recipe, be sure to submerge them in water for at least 30 minutes prior to grilling. Once those are ready, it’s time to get cooking. The first thing I did was trim the ends and remove the loose leaves from the brussels sprouts. Put them in a microwave safe bowl and microwave for 3 minutes. Allow them to cool slightly, then add 2 tablespoons of olive oil, a good sprinkling of salt and several dashes of Tabasco. 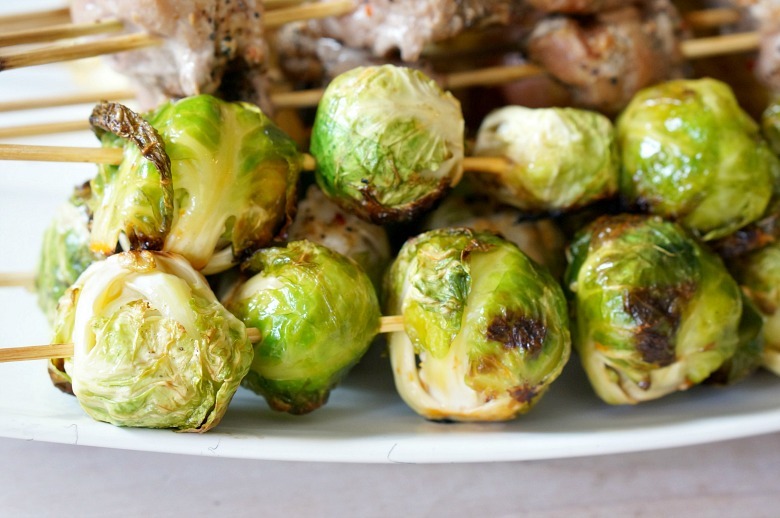 Toss to coat, then skewer them, leaving a little bit of space between each sprout. Next, place the cubed and washed potatoes in a microwave safe bowl. Fill the bowl with water, a few inches above the potatoes. Add 1/4 tsp. salt and spray the top of the water with cooking spray to reduce boil-over. Cook for five minutes, then cook in intervals of 2 minutes, until they are easy to pierce but don’t fall apart. Drain, and once they are cool enough to handle, toss with several drizzles of olive oil and season with salt and pepper. Add four or five potatoes per skewer. Finally, cut the Smithfield Marinated Fresh Pork Tenderloin into 1 1/2 inch chunks. 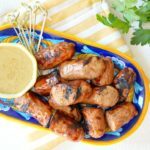 I used two skewers per kabob for these, making them easier to turn and flip for even grilling. Once again, make sure you leave some space between the chunks of meat to allow the heat to move around each piece. Preheat your grill to high, and once it’s between 450-500 degrees Fahrenheit, spray it with cooking spray. 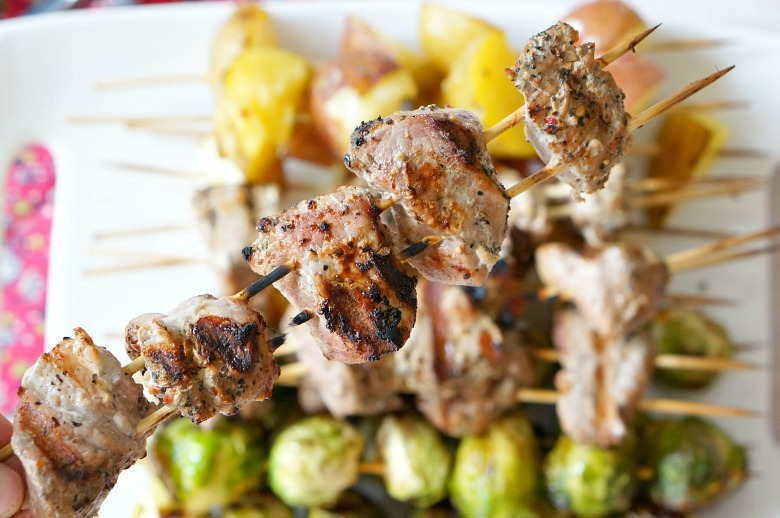 Place all of the skewers on the grill. 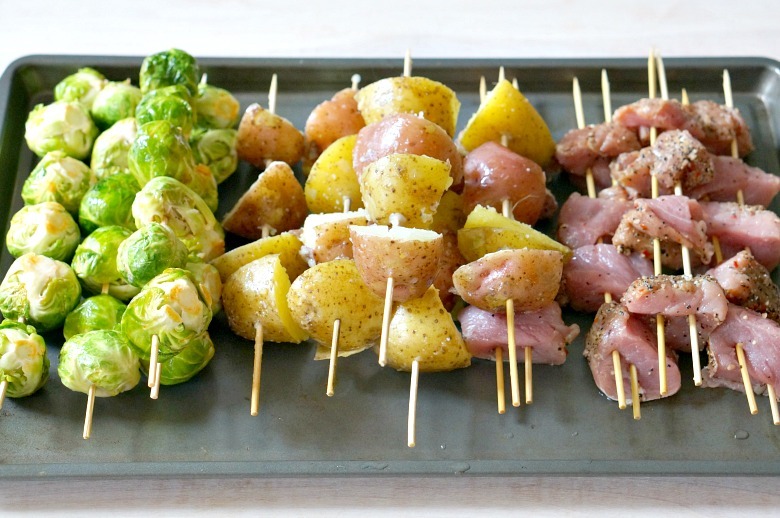 For the size of the food on my kabobs, I flipped the brussels sprouts after 3-4 minutes, and the pork and potatoes after 5 minutes. The brussels sprouts spent about 8 minutes total on the grill and the pork and potatoes about 10. Remove the skewers from the grill once cooked through. Serve immediately, with extra Tabasco sauce if desired! First, if you're using bamboo skewers, like I did in this recipe, be sure to submerge them in water for at least 30 minutes prior to grilling. Once those are ready, it's time to get cooking. The first thing I did was trim the ends and remove the loose leaves from the brussels sprouts. Put them in a microwave safe bowl and microwave for 3 minutes. Allow them to cool slightly, then add 2 tablespoons of olive oil, a good sprinkling of salt and several dashes of Tabasco. 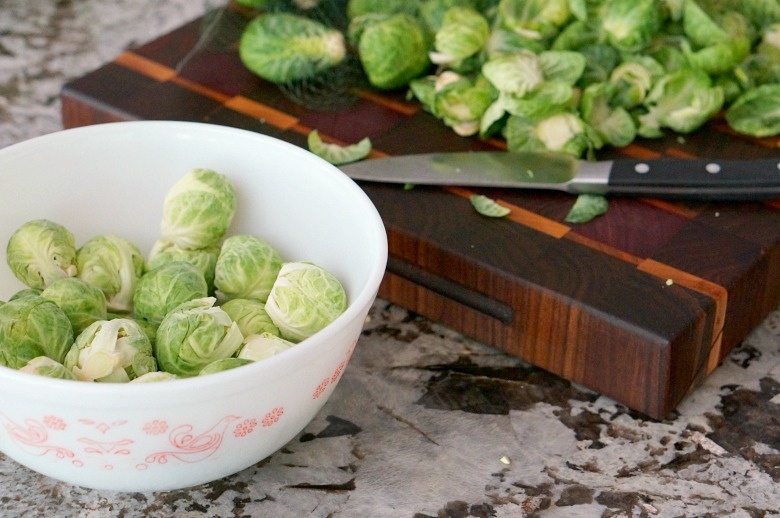 Toss to coat, then skewer them, leaving a little bit of space between each sprout. Next, place the cubed and washed potatoes in a microwave safe bowl. Fill the bowl with water, a few inches above the potatoes. Add 1/4 tsp. salt and spray the top of the water with cooking spray to reduce boil-over. Cook for five minutes, then cook in intervals of 2 minutes, until they are easy to pierce but don't fall apart. Preheat your grill to high, and once it's between 450-500 degrees Fahrenheit, spray it with cooking spray. Place all of the skewers on the grill. 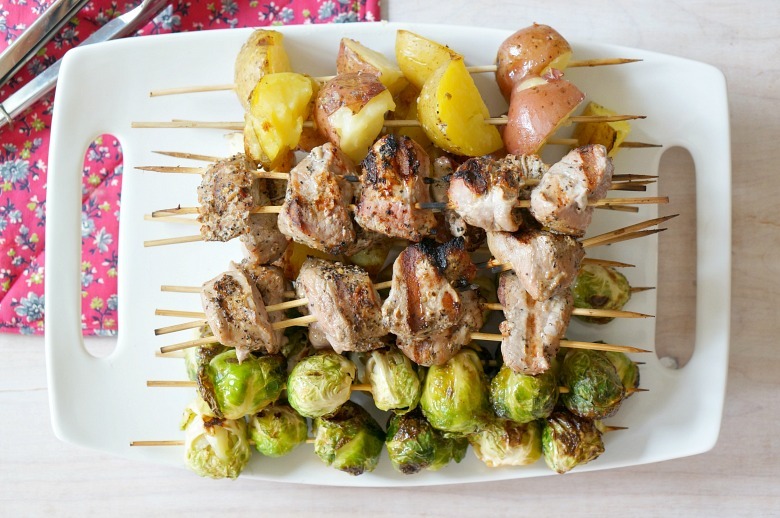 For the size of the food on my kabobs, I flipped the brussels sprouts after 3-4 minutes, and the pork and potatoes after 5 minutes. The brussels sprouts spent about 8 minutes total on the grill and the pork and potatoes about 10. 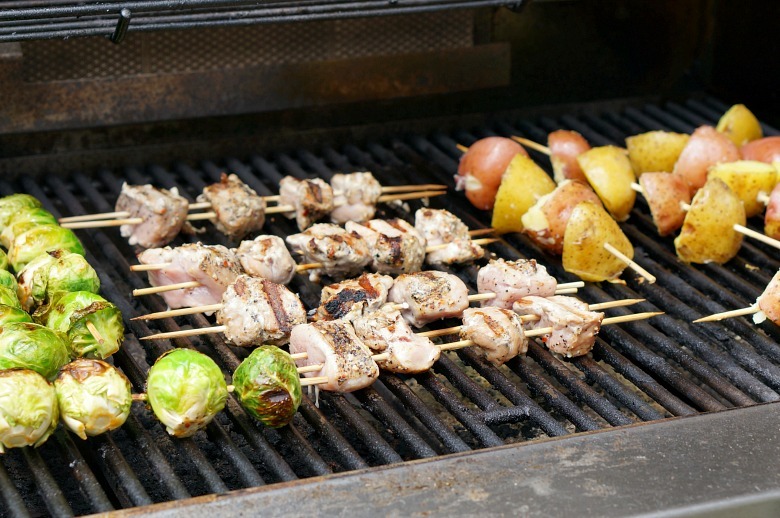 Remove the skewers from the grill once cooked through. Visit SmithfieldGetGrilling.com to submit your photo within one of the four contest waves for a chance to win a grand prize of $5,000. Limit one entry per contest window. Additionally, hundreds of prizes will be given out to those who submit a photo (one per entry period) or vote on a photo (limit one drawing entry per day), via weekly drawings. 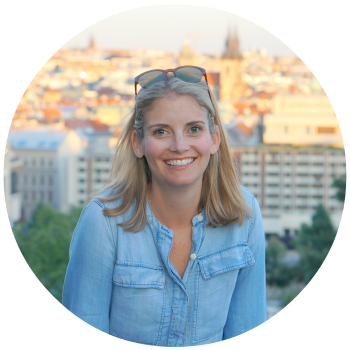 Before submitting your photo, you might want to check out these awesome tips provided by Smithfield Pitmaster Champions here! Great stuff!